Ex-CIA Intelligence officer, Andrew Bustamante is also a U.S Air Force Veteran and Fortune 10 corporate advisor. Based on the knowledge of espionage, Bustamante is a specialist in publishing life hacks. He stated the number of concerns about blockchain technology and its implications on national security. He claimed blockchain “a powerful stuff” that can prove to be a threat towards U.S. national security. He made his concise remarks on the intelligence community and issues related to blockchain during a Q&A session with Reddit on Dec 22. When asked for his thoughts on “the biggest threat to [American] national security in the coming years,” he replied “No joke. Super powerful stuff, and the first one to figure out how to hack it, manipulate it or bring it down wins.” His statement was not straightforward. However, he didn’t elaborate further on his statement when Redditor asked for his clarification. When one of Redditor suggested quantum computing to be a major threat, Bustamante concurred with the fact. 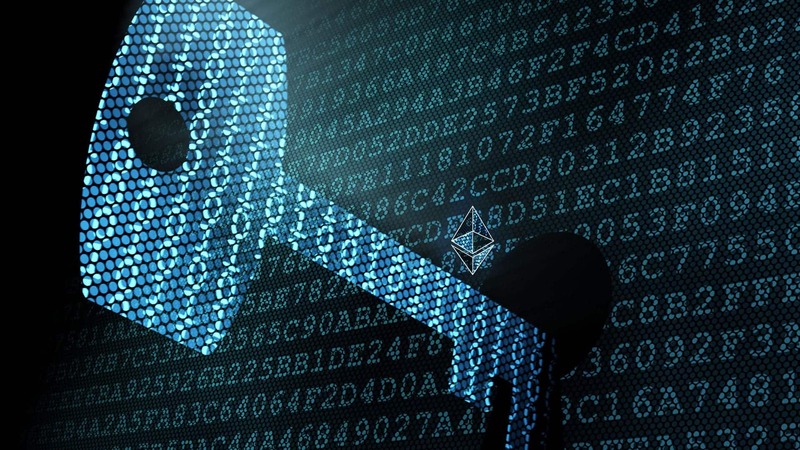 Quantum computing has the potential to break encryption to store the cryptocurrency. Since blockchain technology can bypass regulations and its potential uses in money laundering, terrorism, and crime. Therefore, if foreign actor misuses blockchain, it could become a threat to national security. Therefore, it is a vulnerability than a threat which exploited multi-million dollar vulnerabilities, price manipulation, and 51%attcks several times. When U.S Department of Justice (DoJ) charged seven officers of GRU Russia’s main intelligence directorate with crypto funded global hacking along with disinformation operations in October 2018, geopolitical machinations and intelligence community made joint headline against blockchain. Although Reddit’s threads feature verified participants with high credibility, those participants do not express the true insights in every remark. Similarly, Bustamante’s remarks certainly not represented the views of CIA itself. Perhaps, CIA has been silent on the topics of cryptocurrency and blockchain technology. But on the other hands, former CIA members are actively participating in the blockchain sphere. Ex- CIA Analysts Yaya Fenusie regularly writes about cryptocurrencies and related topics. Fenusie remained confident that cryptocurrency doesn’t pose a threat, but it can be used to enhance authoritarian regimes in Iran. Many of the Ex- CIA members also moved to investment platforms and regulatory bodies for cryptocurrencies. Thus, they are believed to be specialist in crypto adjacent areas.